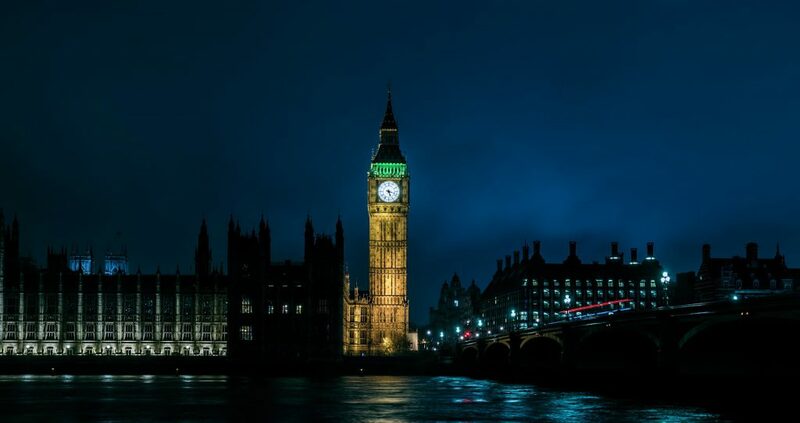 The United Kingdom (UK) will hold a general election on June 8 to determine who will lead their country, as well as its future inside and outside of Europe. From her very first speech as Conservative Party leader, Prime Minister Theresa May promised not to hold a general election before 2020. However, on April 18, she did just this. May’s rhetoric about the instability an election would cause was eclipsed by ambitions to have a larger majority when Brexit negotiations start two weeks time. The political landscape looks vastly different to the last election, held in 2015. The United Kingdom Independence Party (UKIP) is now virtually non-existent and the centrist Liberal Democrats (LibDems) are at historical lows; voters are essentially faced with a choice between the Theresa May’s centre-right Conservatives and Jeremy Corbyn’s centre-left Labour. Despite the Conservatives’ clear lead at the beginning of the campaign, polls indicate that the Tory-Labour gap is closing. Elderly people—typically pro-Conservative—are dismayed by May’s welfare cuts, while rumbles of independence in Scotland and Northern Ireland are throwing previous predictions into disarray. The UK is intensely divided on all fronts. This Thursday’s vote will shape its future for decades to come. May’s decision to hold an election came down to Brexit. Despite the referendum held almost a year ago, the EU—as well as much of the UK itself—is not yet wholly convinced that Britain is leaving. The Conservative agenda is to pursue a hard Brexit, which means leaving the EU single market, controlling immigration, and transforming EU law to British law. Success would also cement the referendum’s outcome and deliver a clear message to the world: Brexit means Brexit. However, 40% of Conservative supporters voted remain last June. The LibDems are attempting to tap into this demographic, promising to hold another referendum if elected. While appealing to many remainers, the LibDems only hold nine seats in the House of Commons. The impossibility of this David and Goliath story makes it extremely difficult for the party to drum up support. Labour is taking a softer stance on Brexit, but this is only part of its platform. With the country facing rising inflation and falling consumer confidence, Jeremy Corbyn and the party are gaining ground on a renationalisation agenda. Momentum is building behind pledges of free university tuition and keeping the UK in the single market, particularly among the young and educated who voted remain last year. Yet distaste for Corbyn leadership, even within his own party, will make victory almost impossible. While much of the debate revolves around these three parties, Scotland and Northern Ireland have focused on different narratives. Both countries both voted remain last year and the general election has now become a question of whether to stay in the UK or the EU. In Northern Ireland, Brexit could mean increased border controls with the Republic of Ireland—local politicians have warned reintroducing them could threaten the sectarian peace process. Conversely, the possibility of a reunited Ireland as an EU member is increasingly desirable for many. Scotland has a similar story. In the 2014 independence referendum, 55% of Scots voted to remain in the UK amid fears that independence could leave it outside the EU. 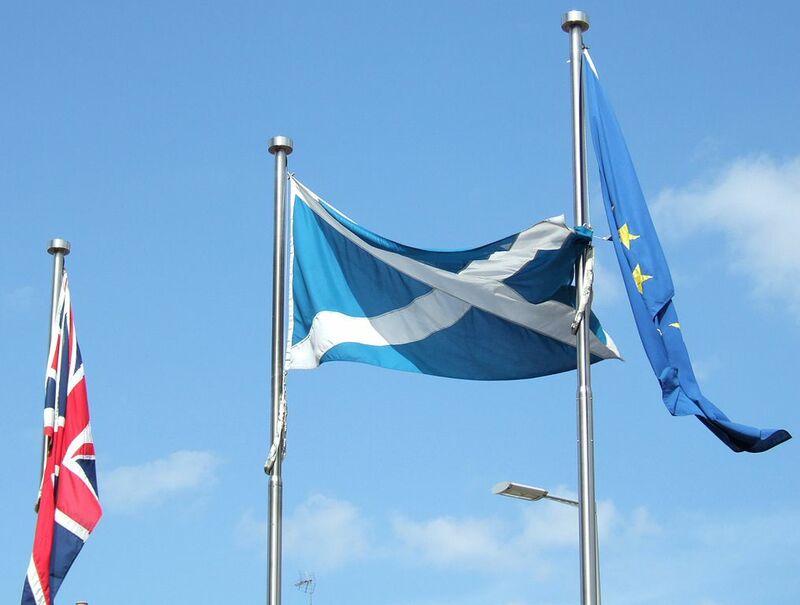 Scottish belief in the importance of the European Union was made clear in the Brexit referendum, where 62% voted remain. This has emboldened the SNP, which is now calling for a second independence referendum. As an extension of the Brexit referendum, the Thursday’s vote will further entrench polarisation and partisanship. The election has become a race between left and right, with the Conservatives set to win. But other issues abound. 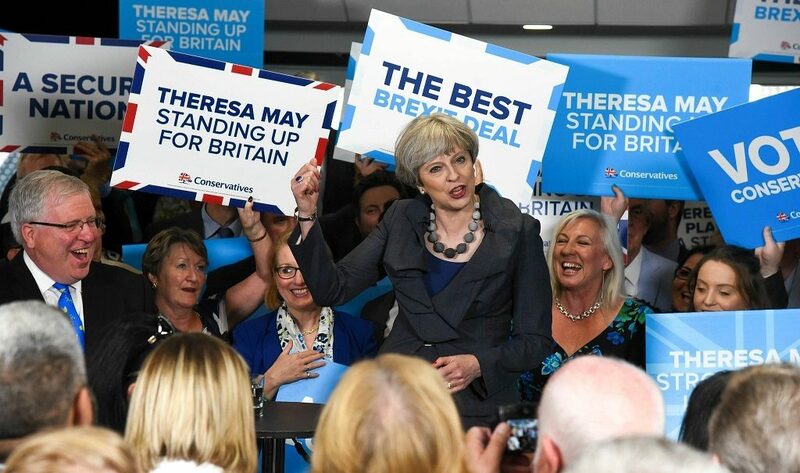 With recent policy blunders such as the so-called dementia tax and turmoil surrounding the Manchester bombing and Saturday’s London Bridge massacre, the Conservatives won’t win by the landslide initially predicted. Furthermore, over 1.2 million young people in Britain have registered to vote for the first time in the last month. Typically a party that receives a high proportion of the youth vote, Labour is set to benefit—indeed, polls are showing a late surge in support. Yet a Labour win would require a formidable upheaval of last minute support, something that Corbyn’s leadership will struggle to achieve. Labour will take more seats than initially expected but not enough to halt a Conservative win. Should the Tories win as predicted, the UK will be more divided than ever. May will negotiate her promised hard Brexit despite staunch opposition from the majority of Scots, Londoners and young people, among others. The recent electoral successes of pro-European leaders in the Netherlands and France mean May is unlikely to be able to achieve the win-win she has promised. While reducing migration and leaving the single market are possible, these will incur an economic price that will leave Brits dissatisfied. This will antagonise nationalist sentiment in regions like Scotland and Northern Ireland. For the SNP, which is set to win on Thursday, May’s hard Brexit will make it easier to push for independence. The coming years in England—a more apt label for the future country—will be marked by Brexit negotiations and division on all fronts. The Labour-Conservative rivalry could disintegrate as May’s failure to deliver on difficult negotiations and Corbyn’s poor leadership see their parties transformed. 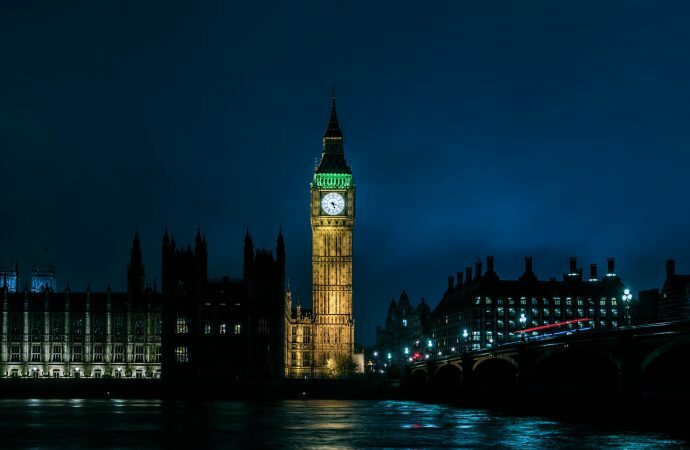 In neighbouring France, the partisanship and polarisation resulted in a shift away from the two-party system and toward centrism; this could be the case for the UK over the next decade. While a LibDem victory is currently unfeasable, the party is in a prime position to capitalise on any breakup of the major parties with a promise to bridge the divided political scene. The only clear outcome in this election is that it will further entrench the growing schism in British society. Brexit is certain but the UK’s future as a united kingdom is not.